Join our St. Paddy's Day Pub Crawls for a great night out! Enjoy the most Irish night of the year with our St. Paddy’s Pub Crawls! On March 17 each year, people flock to Irish pubs to raise a glass to the patron saint of Ireland; and we are inviting you to do the same! Don your best green outfit and join us on a special St. Patrick’s Day Pub Crawl to some of the most lively venues (and even meet some real Irish dancers!). 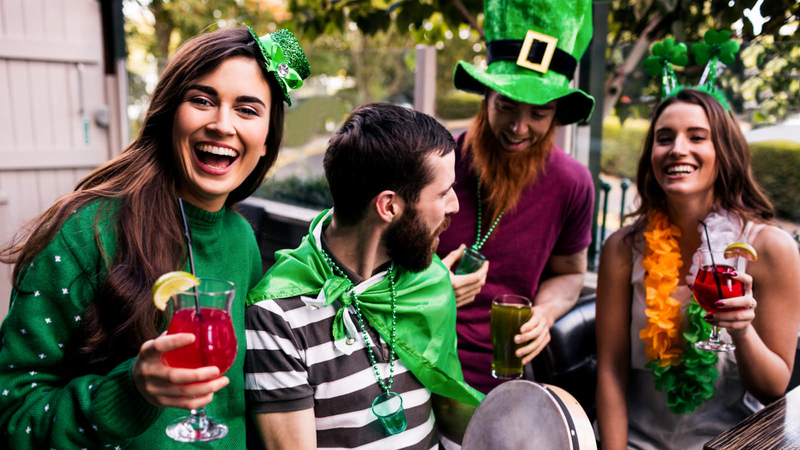 From the heart of Ireland itself in Dublin, to their equally jolly neighbours in Edinburgh or in London, to the less traditional Paris and Lisbon, we’ve got five fantastic pub crawls sorted for you to celebrate the Irish no matter where you are! 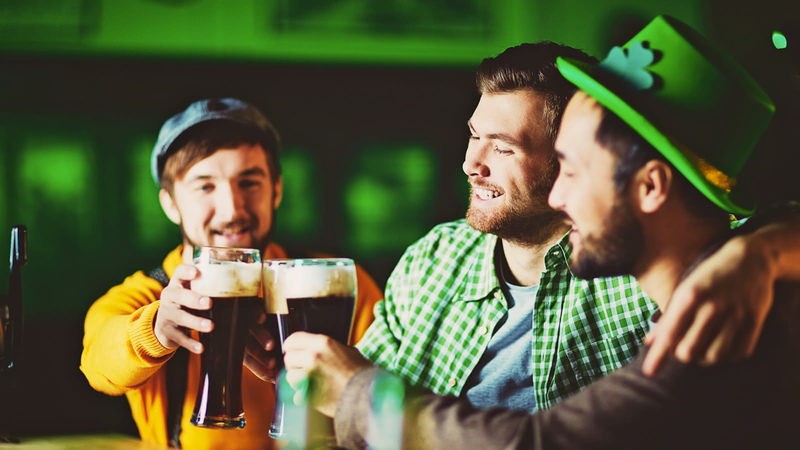 Don't go out on your own - have a great Irish night out with other fun travellers! When you experience the local nightlife by joining one of our fantastic St. Paddy's Day Pub Crawls, you’ll want to make sure you bring your I.D. The aim of a SANDEMANs St. Paddy's Day Pub Crawl is to show you the best of the city, but not to get you drunk. Celebrate St. Patrick's Day with SANDEMANs! Our St. Paddy's Day Pub Crawls will take you to some of the best venues in the city and give you a chance to celebrate the Irish.